Twitter launched a new Twitter app for Apple TV, Amazon Fire TV, and Microsoft’s Xbox One with support for all live streaming videos. Now you can watch all available videos on Twitter. This includes live streams of 10 NFL Thursday Night Football games, MLB Advanced Media, Campus Insiders, NBA, Pac 12 Networks, Cheddar and Bloomberg News. 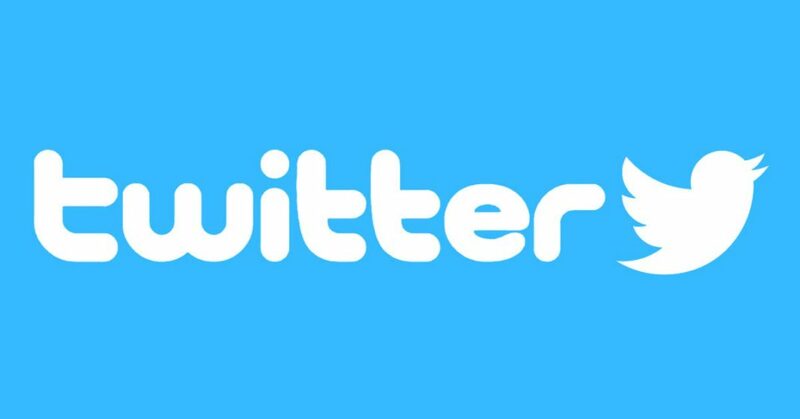 Twitter app new features on Xbox One will be available in Australia, Brazil, Canada, Mexico, the United Kingdom, and the United States. Twitter app for Amazon Fire TV and Fire TV Stick are available in the U.S. and the UK. The apple users can check the App Store for Apple TV (4th generation).